Jabra Storm is one of Jabra’s next-generation Bluetooth headsets that contains a breakthrough microPOWER battery technology. 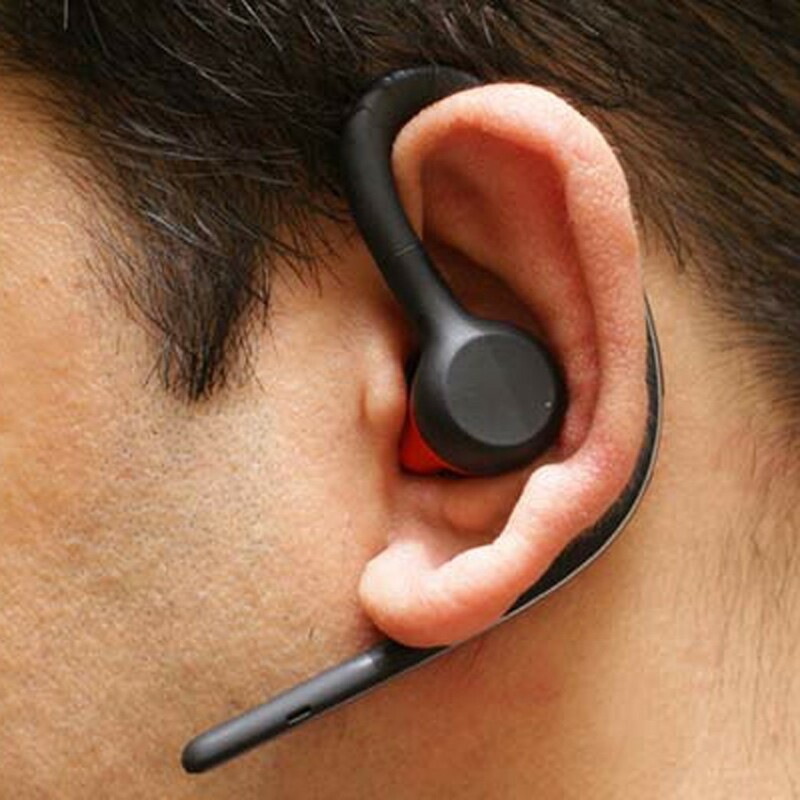 This technology provides a significantly smaller headset, longer talk time and an even better comfort experience. It is the ideal headset for use on-the-go in noisy environments. Wind Noise Blackout shields your conversations outdoors or in windy conditions and Noise Blackout removes ambient noise to ensure crystal clear conversations. With Jabra Storm you don’t have to worry about running out of battery when on the go. The headset delivers an impressive 10 hours of talk time – more than enough power for staying connected throughout the day. Jabra Storm uses microPOWER technology for a slimmer design and the weight is perfectly balanced on your ear. The headset fits discreetly behind your ear and you’ll hardly notice that you’re wearing it. 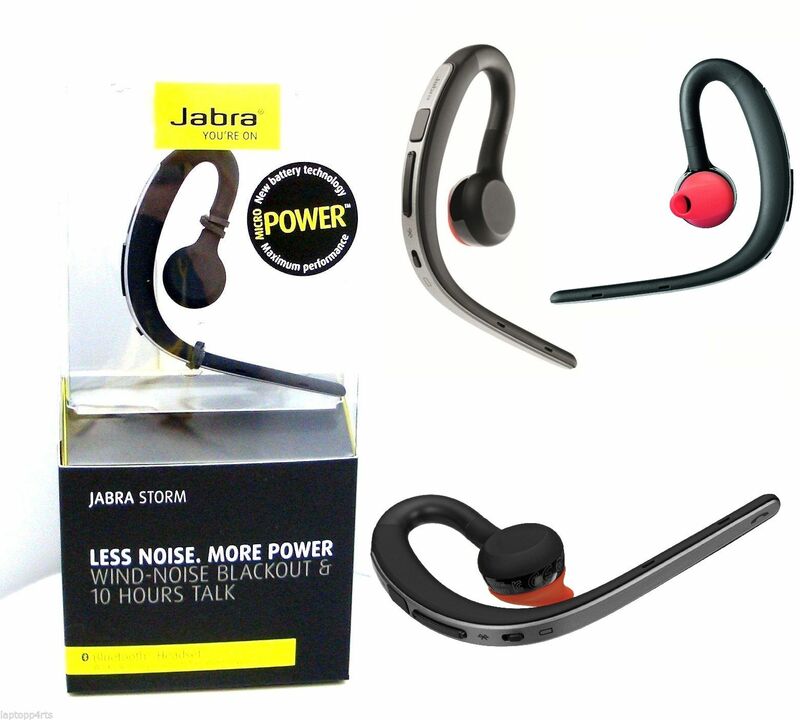 Jabra Storm – one of Jabras next-generation Bluetooth headsets based on breakthrough microPOWER battery technology is a significantly smaller headset, delivers longer talk time and offers an even better comfort experience. Jabra Storm is the ideal headset for use on the go in noisy environments. Wind Noise Blackout shields your conversations outdoors and in windy conditions and Noise Blackout removes ambient noise to ensure crystal clear conversations. With Jabra Storm you don’t have to worry about running out of battery when on the go. The headset delivers an impressive 10 hours of talk time – more than enough power for staying connected throughout the day. Jabra Storm uses microPOWER technology for a slimmer design and the weight is perfectly balanced on your ear. The headset fits discreetly behind your ear and you’ll hardly notice that you’re wearing it.